Hengstenberg's Florist has been serving the Gold Coast/North Shore of Long Island for more than 70 years. We are committed to bringing our clients exceptional floral arrangements, award-winning designs, and unsurpassed service. We’re a local Northport florist delivering courteous, professional service and the highest quality floral designs to all of Long Island and New York, as well as our local neighboring towns such as Stony Brook, Smithtown, Commack, Centerport, Huntington, and Cold Spring Harbor. 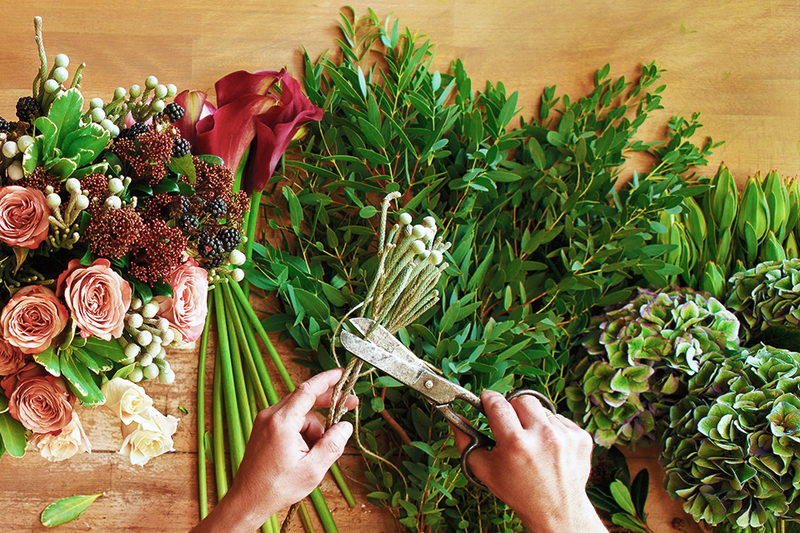 Our experienced staff of designers will create floral designs that can complement any occasion. "The gorgeous flowers for our wedding day were better than I could have imagined. I'm even getting my bouquet preserved because I loved it so much!" "Our guests have not stopped raving about the bouquets, chuppah, and centerpieces. Thank you again for an outstanding job!" "Thank you so much for making my day so special!" "The wedding flowers were absolutely stunning. It was beyond what I had imagined. You did such a great job – many, many thanks!"